This article will help you get started using Textfree! One of the first questions you might be asking is "Is it really free?" The answer is YES! Textfree is completely free for our users. Send and receive free texts and calls to all your contacts! Minutes are required for outbound calls to non-Textfree users, but guess what? You can earn minutes for free, too! 1. From within your inbox, tap the new message icon along the top toolbar. 2. Your new message screen will have a search bar along the top where you can begin typing the name or number of your contact. Call with Textfree and save money! Calls to other Textfree or Pinger users are always free! ALL incoming calls are free! 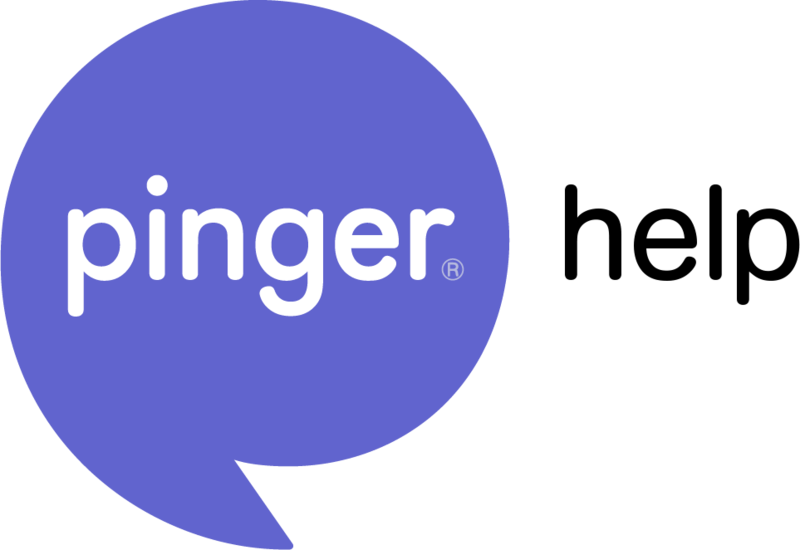 Want to make a call to a friend who isn't using Textfree or Pinger? Click here to learn how to earn free minutes! *Remember, minutes are only required for outbound calls to your friends who aren't using Textfree or Pinger. All incoming calls, and calls between you and another Textfree or Pinger user are free! *You can choose to watch videos for free minutes, complete partner offers for free minutes, or you can purchase minutes. From the message screen, tap the paper clip icon on the bottom left hand corner to choose a picture from your camera roll, or take a new photo.